The LinkedIn servers have crashed, the no.1 business social network is down, the end is nigh! At this stage the system has been offline for approximately 15 minutes with no update as to the cause of the issue, one would guess server failure. But lets not rule out the possibility of outsider forces interfering. It was not to long ago that there was a massive LinkedIn password hack with over 6.5million passwords confirmed to have been compromised. The hugely popular business social media site recently passed it's 200 million user mark as reported by TechCrunch. So one would think there is a large number of workers out there currently frustrated by the lack of access to social network. Have you been affected by LinkedIn going offline? Do you have any insight as to why? 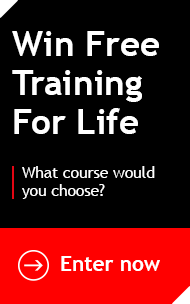 Share your thoughts on +Firebrand Training UK or tweet us @beafirebrand.